Sloppy, and I'll Take Seconds! 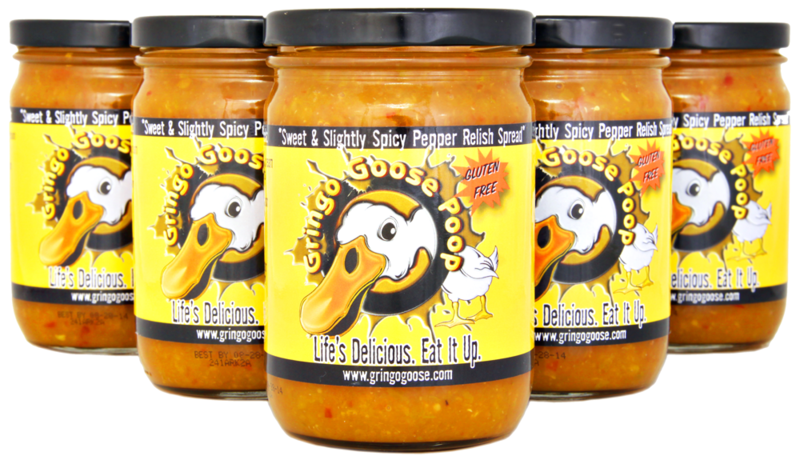 Life's Delicious... Eat It Up! 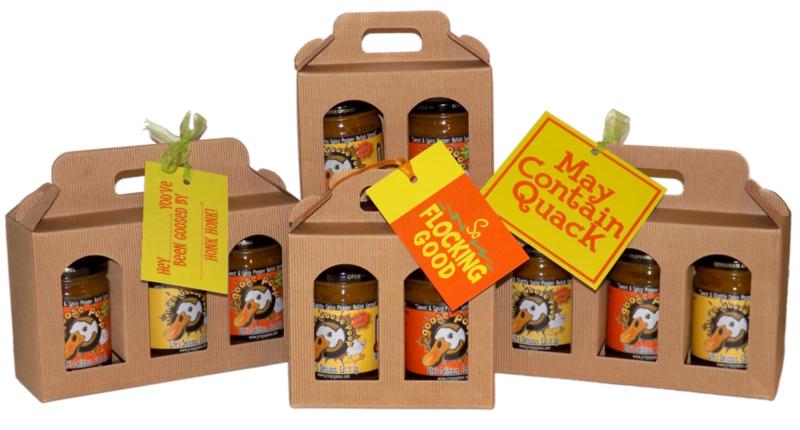 YOU ARE ABOUT TO BE GOOSED! 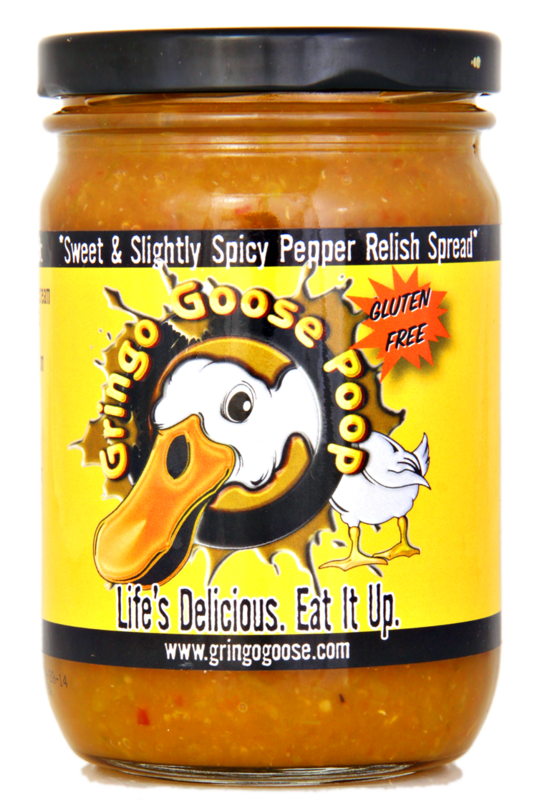 AVAILABLE IN BOTH OUR ORIGINAL GOOSE POOP & GRINGO GOOSE POOP... A MILD, SWEETER VERSION! 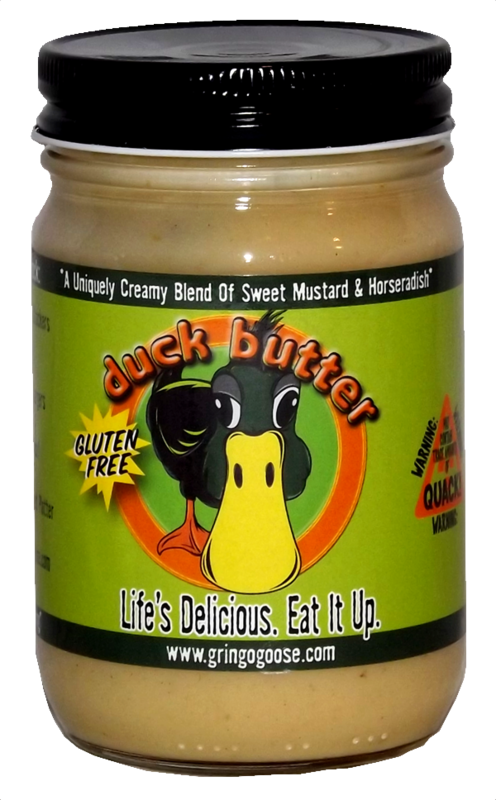 Stop by any of our stores to ask for a taste! 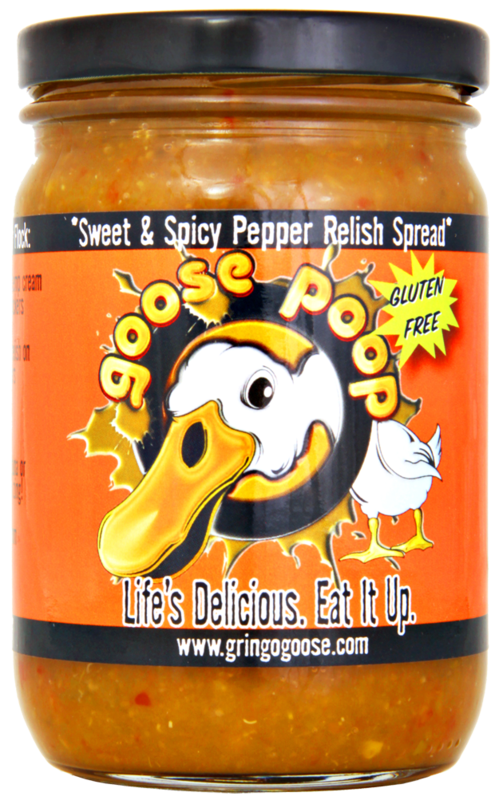 Copyright © 2011 Gringo Goose LLC.